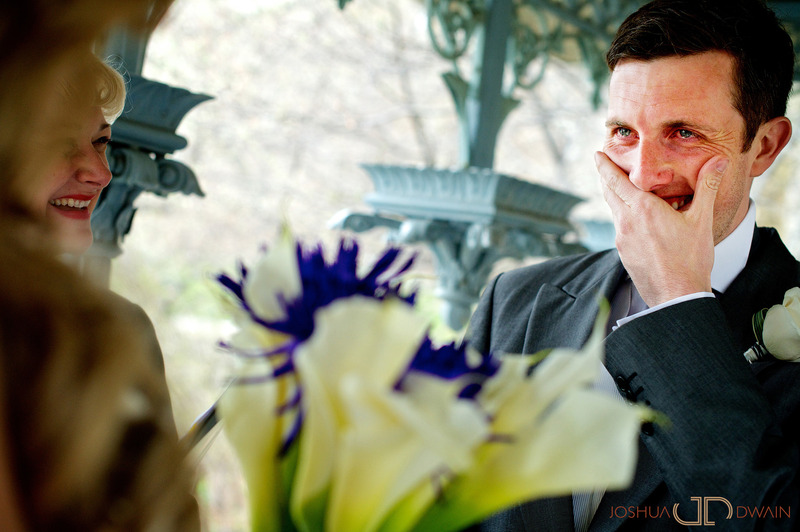 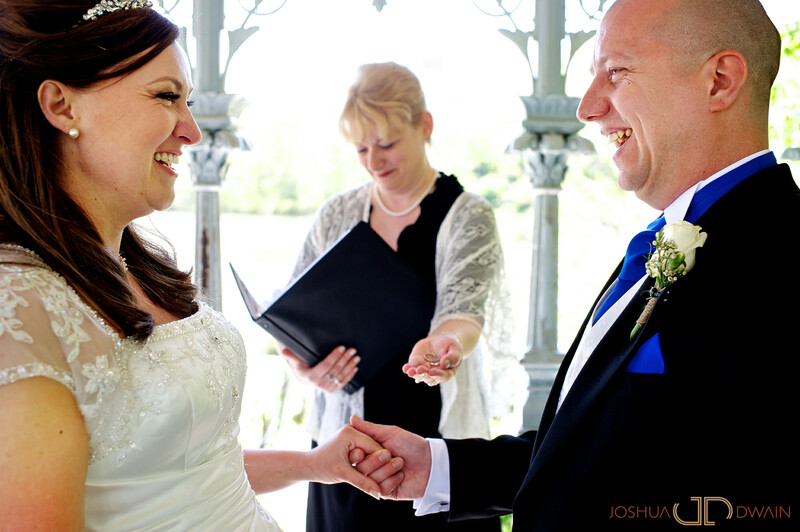 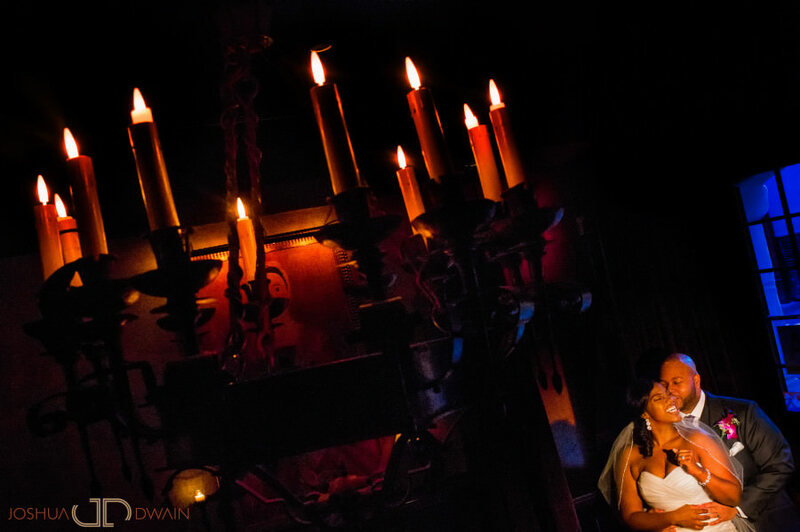 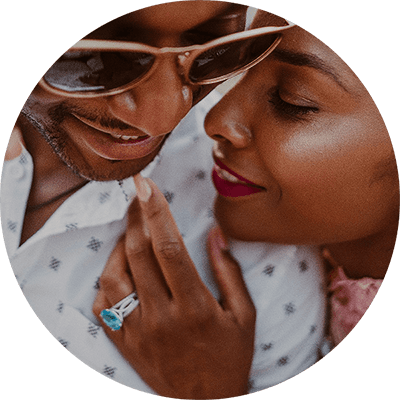 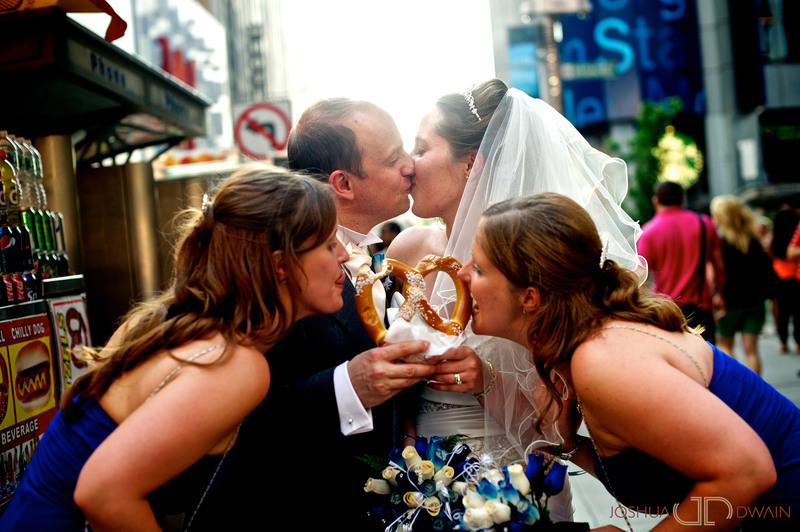 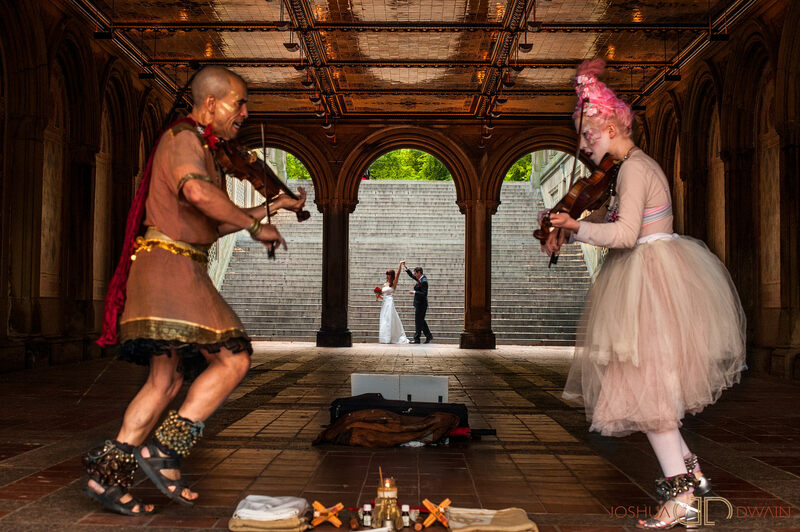 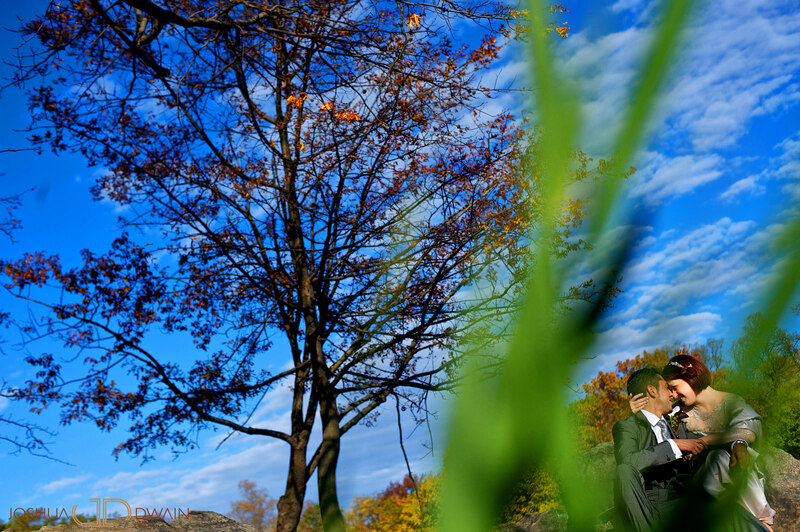 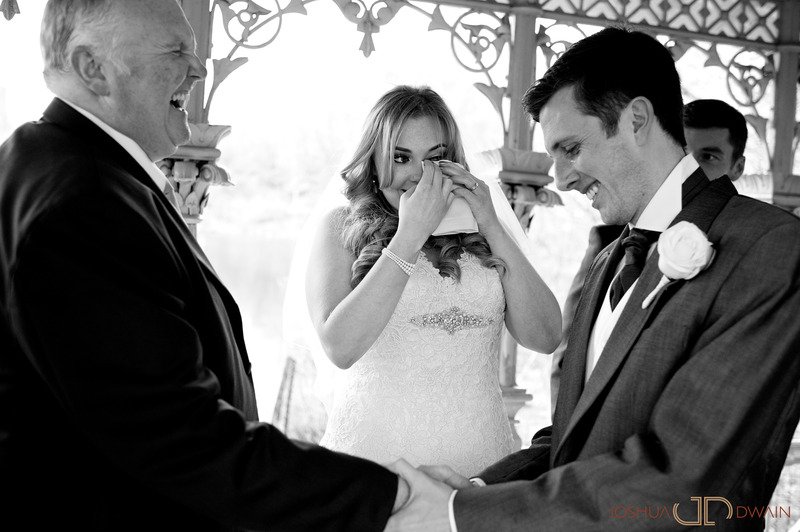 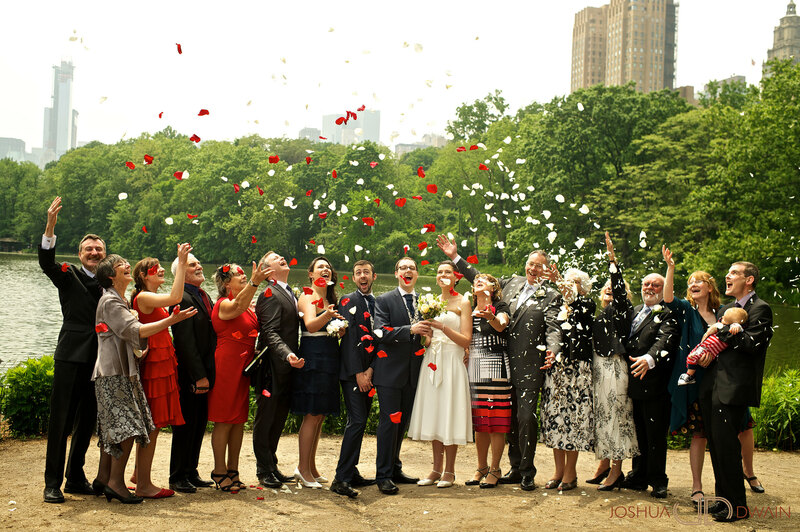 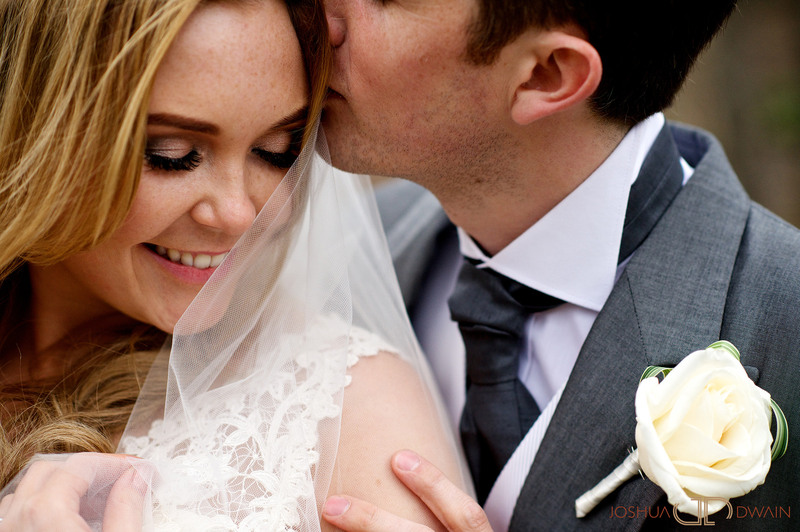 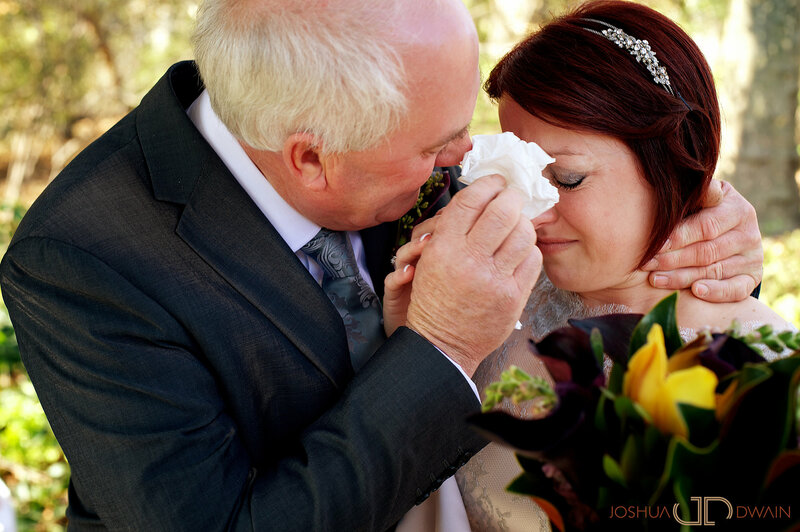 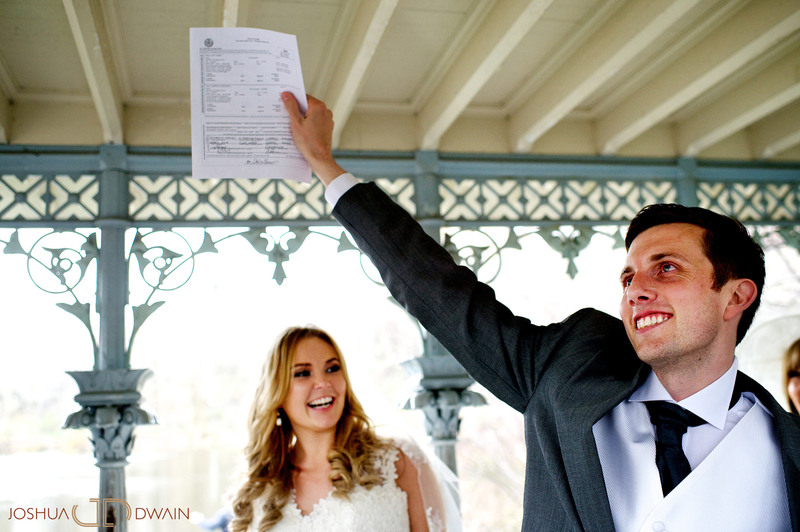 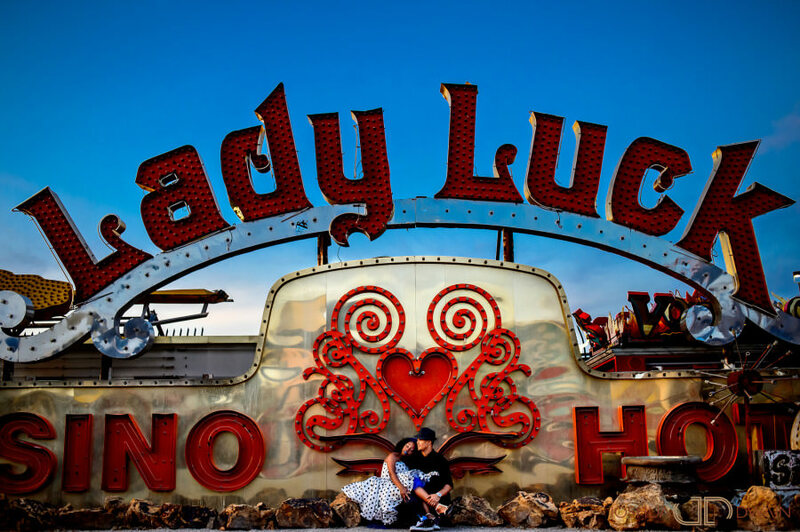 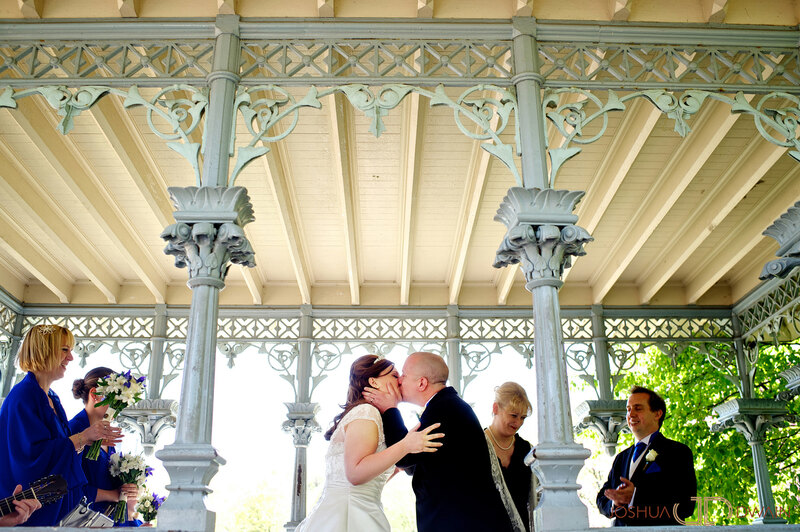 Getting eloped in New York City can be a joyous occasion and similar to a destination wedding. 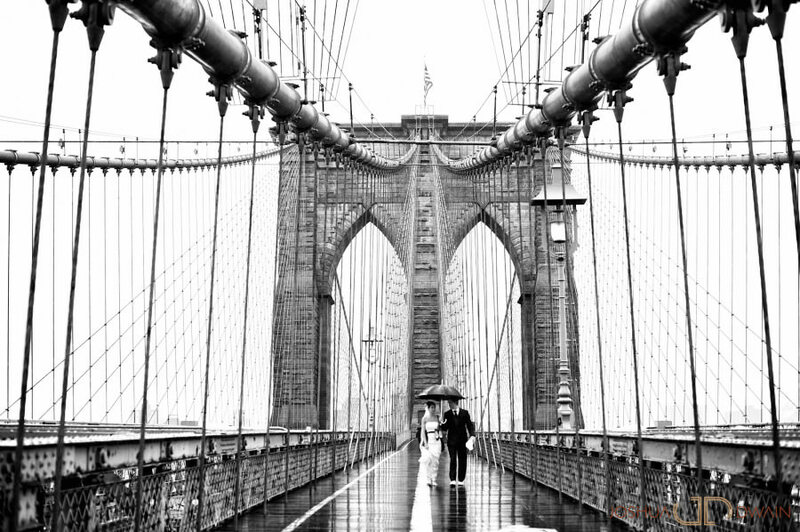 The city is alive and well 24 hours with an abundance of places to see and things to do. 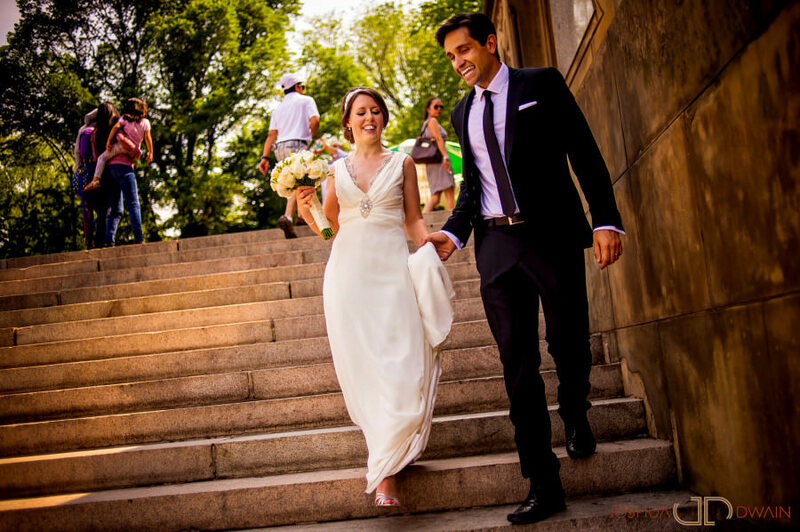 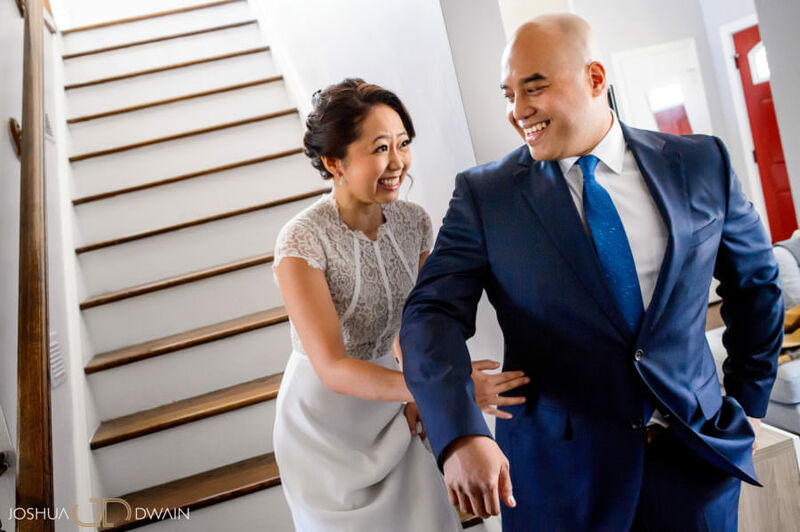 In addition to the large New York City weddings that we do, we also photograph smaller, more intimate and romantic weddings. 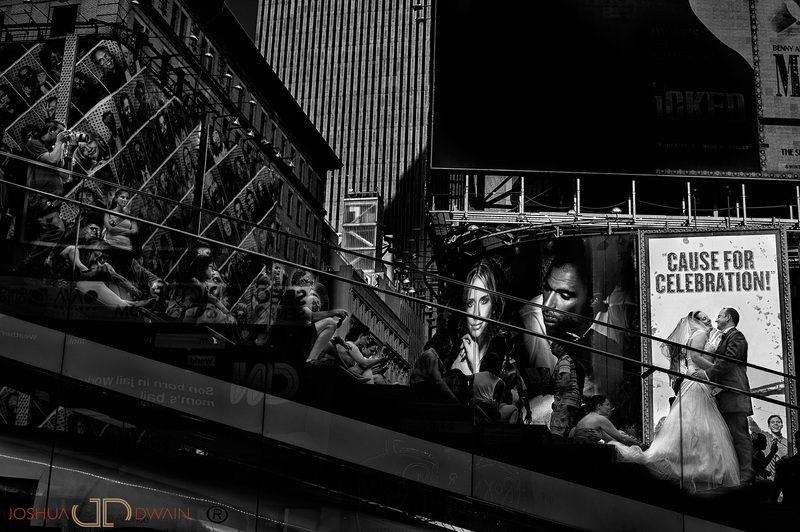 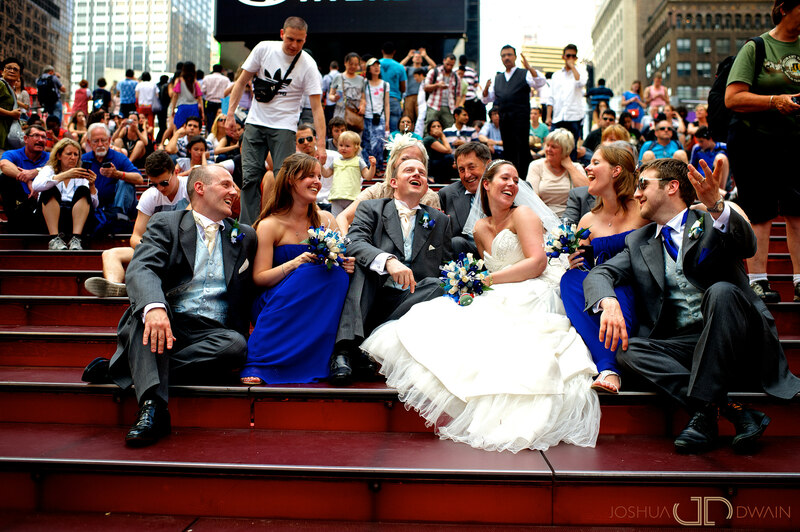 Every year hundreds of people flock to NYC to Elope and get married. 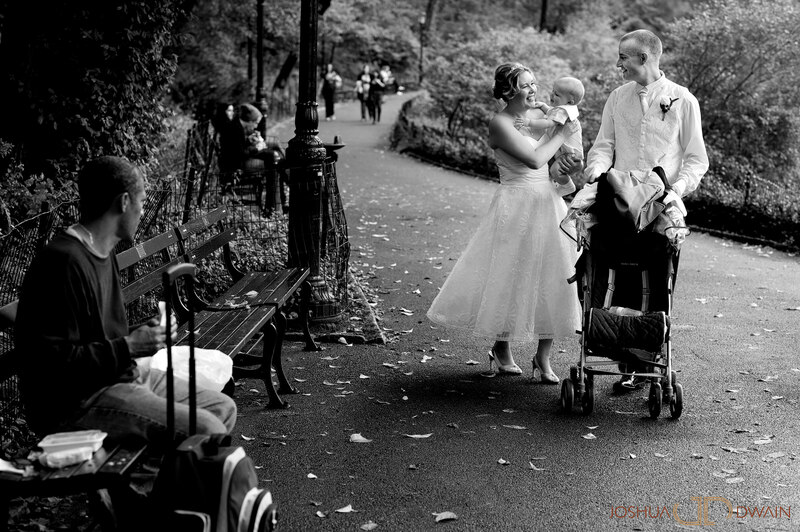 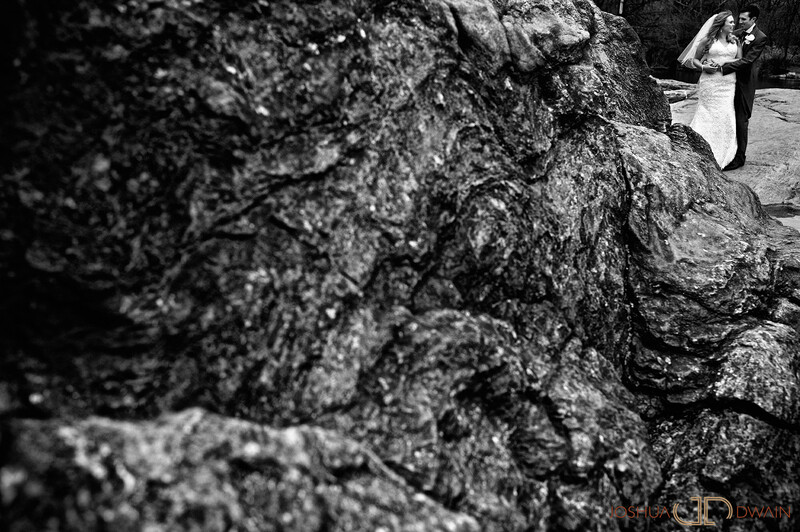 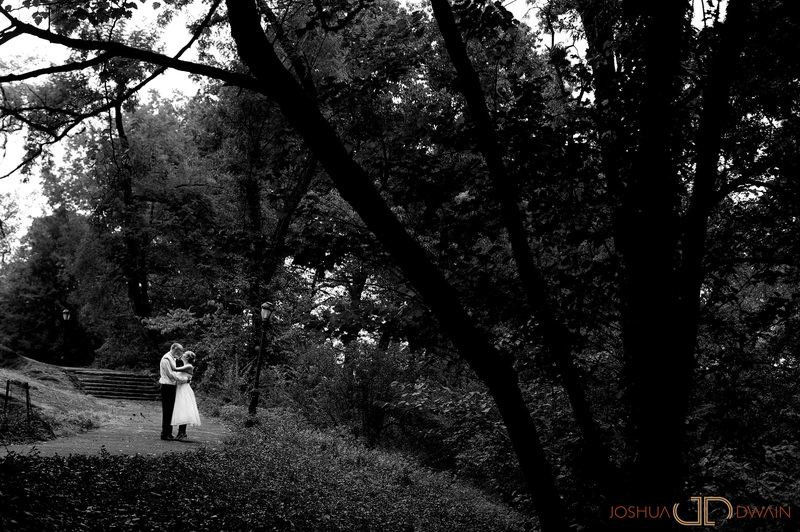 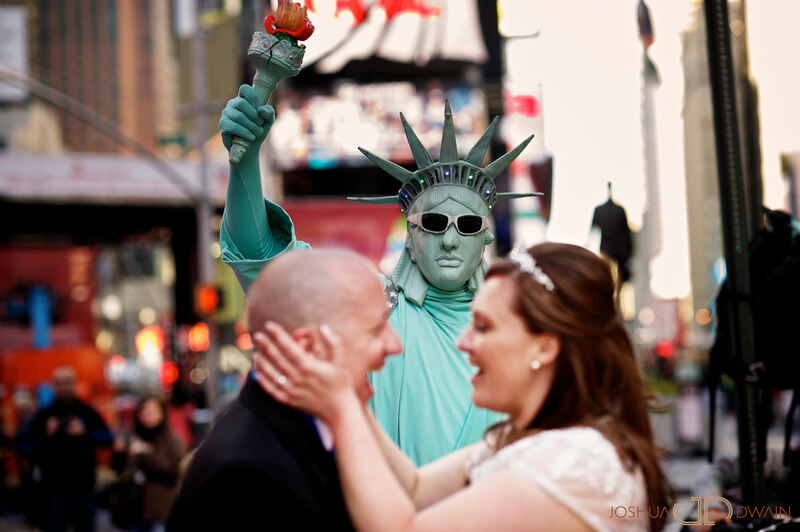 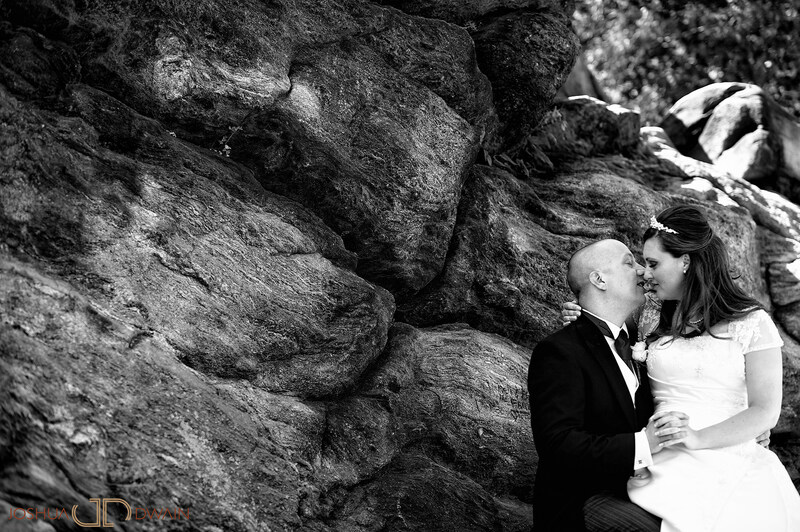 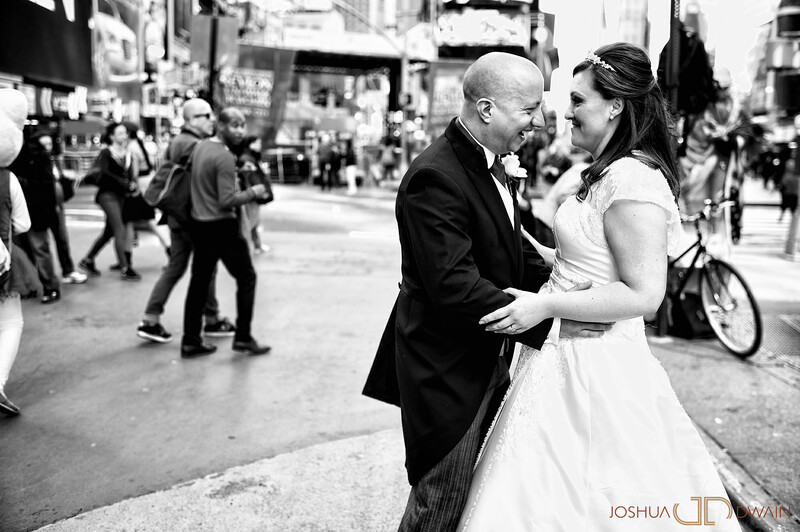 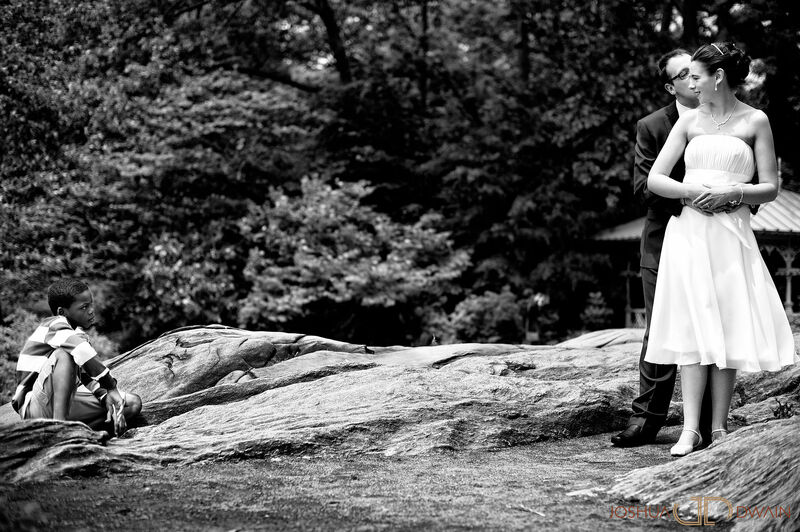 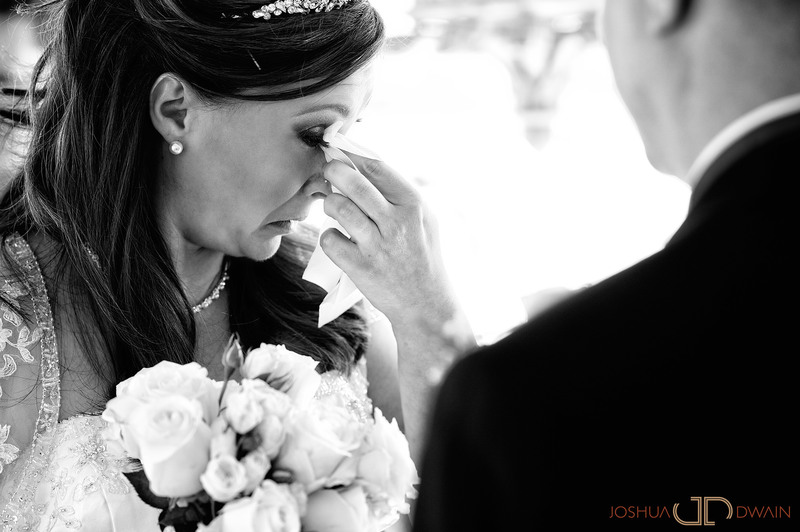 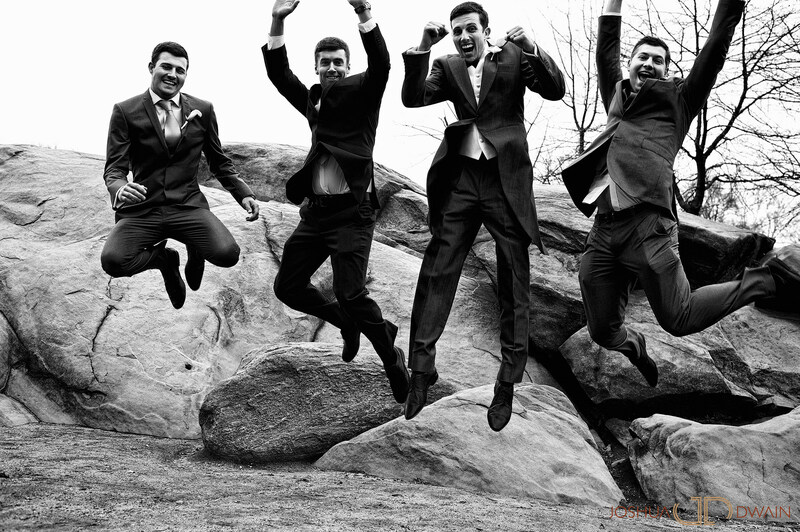 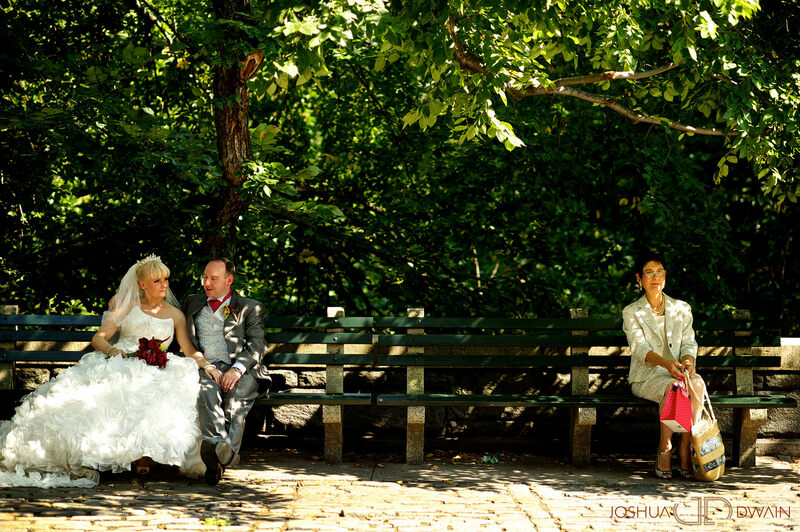 We’re privileged enough to photograph elopements in the Big Apple each year. 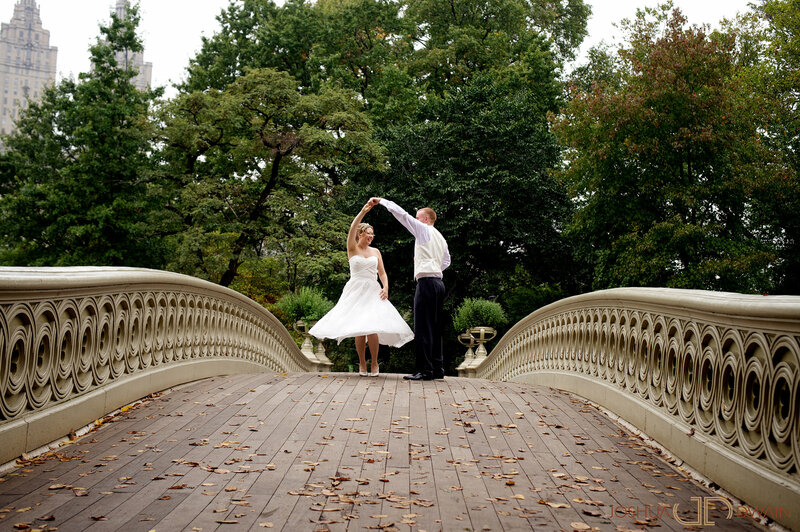 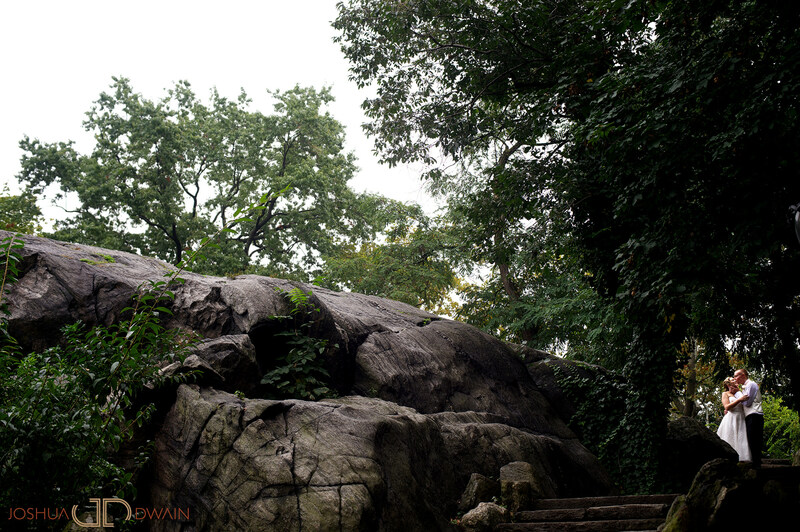 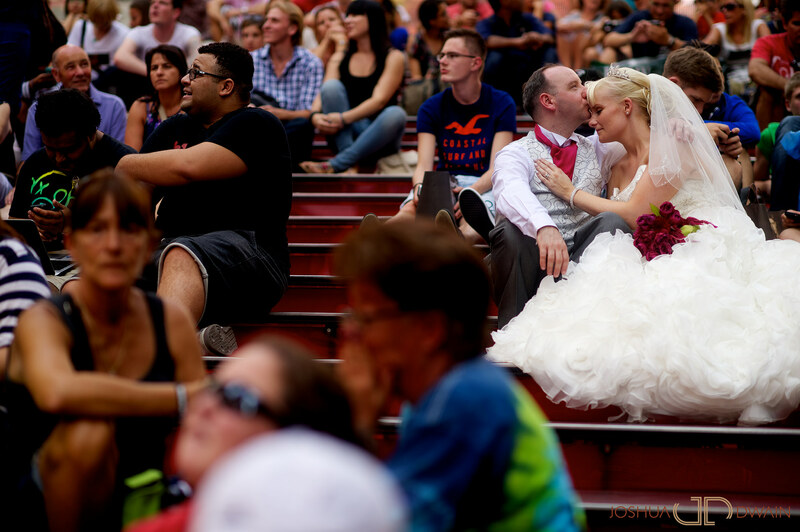 Central Park, the Brooklyn Bridge or even City Hall are all prime locations to get married within the New York City.